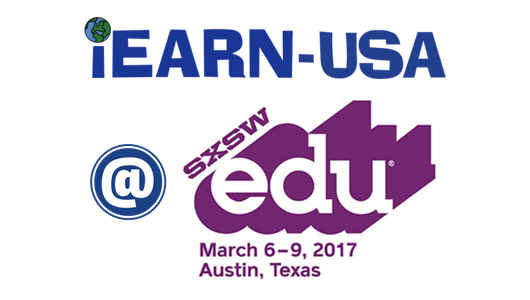 iEARN-USA is pleased to attend and present at the 2017 SXSWedu (South by Southwest Education) Conference in Austin, Texas. iEARN-USA staff and partners will present several sessions to highlight the importance of global exchange and collaboration in education. Join us for one the conference sessions below and follow us on social media for updates on the event. 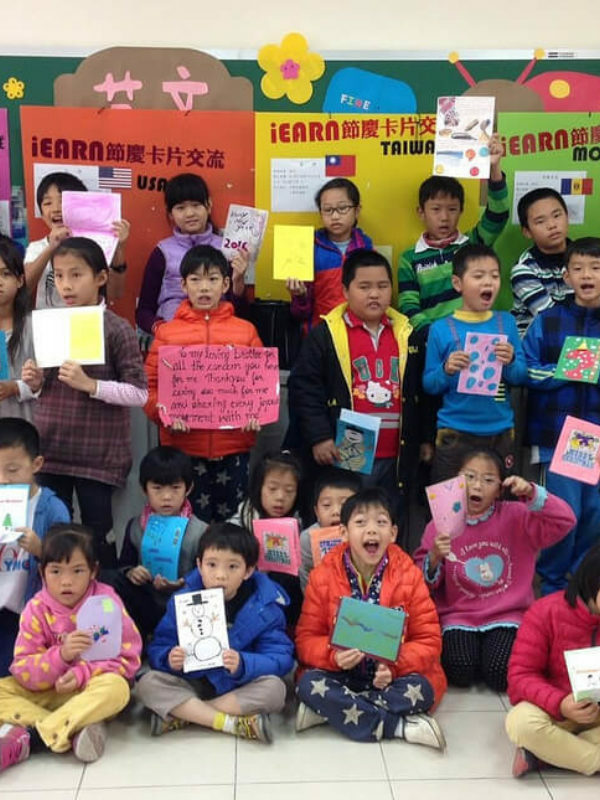 iEARN-USA Executive Director, Dr. Tonya Muro, and World Savvy Co-Founder and Executive Director, Dana Mortenson, will host a Global Collaboration Meet-Up during the SXSWedu conference. This meetup is intended for all educators and nonprofits who are interested in making global connections through collaborative, project-based learning, virtual exchange, e-Learning and other synchronous and asynchronous connections. Participants will be asked to bring ideas to pitch to others who are interested, with the intended goal of making real-time partners. Organizers will pair potential partners as well. This meetup will be highly interactive and will encourage dialogue and participation from all who attend. iEARN Pakistan Executive Director, Farah Shafi Kamal, and iEARN-USA Director of Education, Jennifer Russell, will host a workshop on global collaboration and project-based learning during the conference. 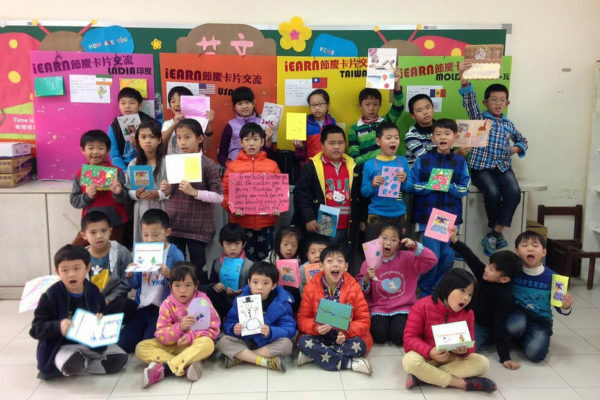 In the workshop, participants will explore global project-based learning to engage students in collaborative work to explore real-world problems while experiencing cross-cultural connections and friendships through online, virtual exchange. The workshop will engage participants in planning strategies and lesson ideas for global projects that connect youth through conducting shared research, participating in community service learning, and sharing related information and ideas with their peers in other countries. 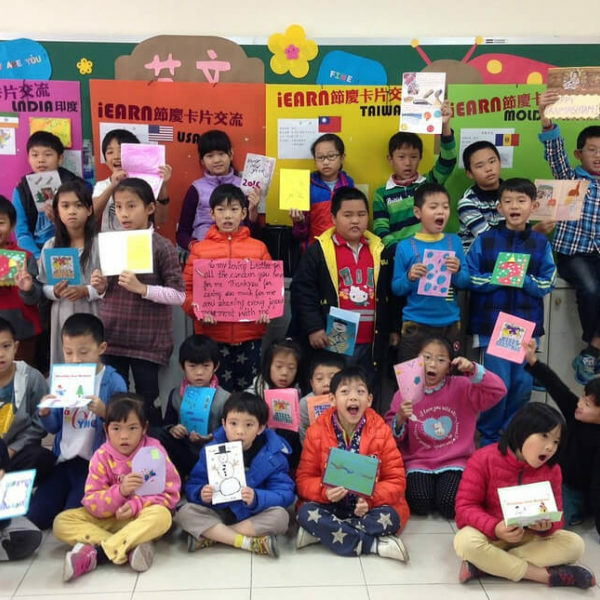 Participants will review a variety of global project examples facilitated by teachers around the world, including geography, art, science, math and civic engagement projects.